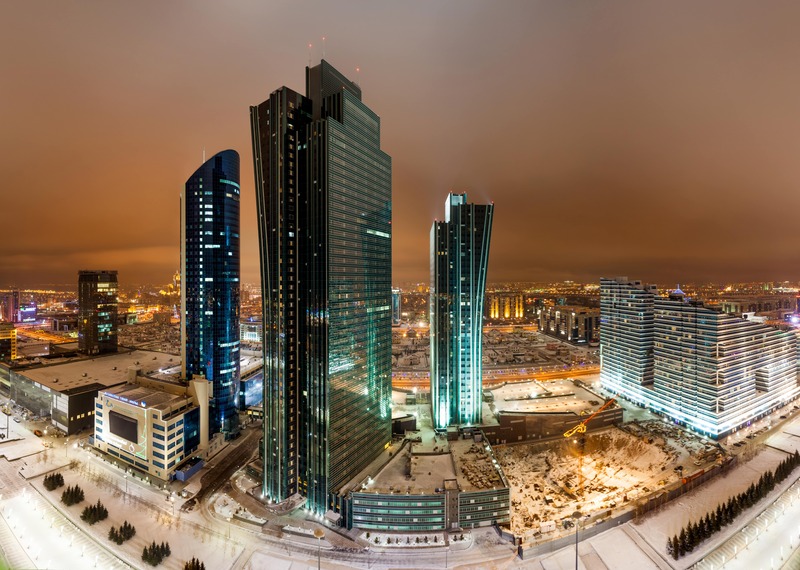 ASTANA – Market intelligence and advisory firm International Data Corporation (IDC) placed the Kazakh capital among mature smart cities in its recent research analysis. IDC’s analysts evaluate the use of information and communication technology (ICT) in areas such as economic development and civic engagement, urban planning and administration, public safety, transportation and energy and infrastructure. “Astana has become one of the first cities in Central Asia to be surveyed based on this model and assessed in terms of Smart City Maturity,” said Astana Department for Investment and Entrepreneurship Development head Alisher Abdykadyrov. The corporation rated the Kazakh capital at a 2.48-point maturity level, lagging half a point behind Moscow (3.1), reported elorda.info. Singapore (4.4) stands as one of the highest on the maturities list, followed by New York City (3.7), Dubai (3.6) and Barcelona (3.2). “Our department together with IDC carried out work to survey the sectoral departments of the Astana Mayor’s Office with regard to economy, transport, environment, safety and digitisation. According to the results of the above-mentioned work, Astana has been included in IDC’s international rating of smart cities,” he added. The city’s development is associated with introducing the Digital Kazakhstan state programme. One of its primary aims is to include Kazakh cities in smart lists of five global ratings. “The platform is a software system having monitoring and analysis functions, based on which the entire set of services in the field of Smart City and IoT (Internet of Things) can be carried out. In this respect, we have taken into account the experience of Aqkol,” said Abdykadyrov. Aqkol, once a provincial town near the capital, has been modernising its entire infrastructure for the last six months. Tengri Lab head Alimzhan Yessetov presented the Smart Aqkol project to Kazakh President Nursultan Nazarbayev during his Jan. 18 visit to designate it as the first smart town in the country. Many other projects are also contributing to the city’s maturity such as Open Data, Astana SU, Smart Astana, and e-KSK (a smart tool that monitors communal housing sector owners). Since 1964, IDC has been providing market intelligence and events advisory services in information technology, telecommunications and consumer technology. It offers global, regional and local expertise in technology and industry opportunities and trends in more than 110 countries. The corporation is a subsidiary of International Data Group (IDG), the world’s leading tech media, data and marketing services company.